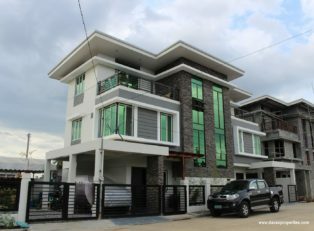 House sales Davao are accredited to market high-end properties from trusted Real Estate Developers in Davao City and in the Philippines. 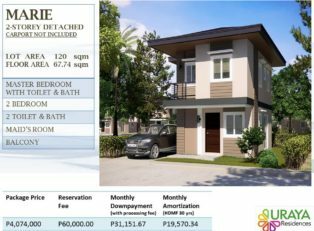 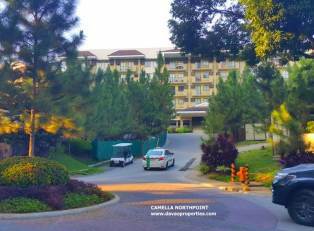 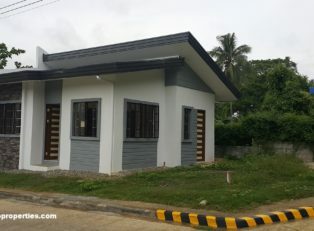 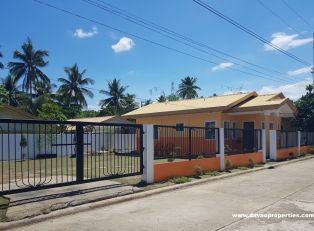 These Davao property house and lot or lot-only are mostly residential estates located in master planned, exclusive Davao Condominiums and Davao Beachfront Subdivision for great davao Philippines nightlife. 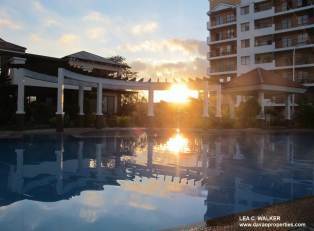 Living in a safe community with world-class facilities and amenities is important to you; consider getting your property here in Davao city real estate. 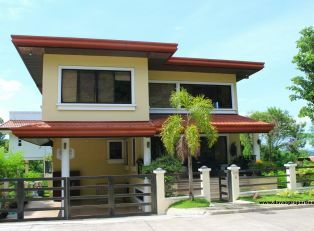 Finding the right Davao property can be a difficult task when you consider the number available at any one time. 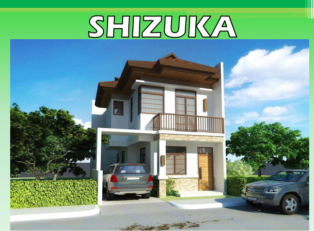 We have simplified the process with our easy to use property search. 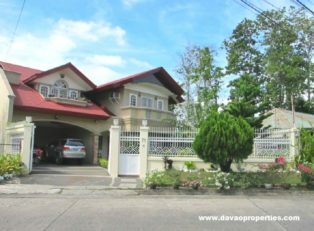 For more properties in more countries than any other Davao city real estate site is the ideal choice to help you find your property. 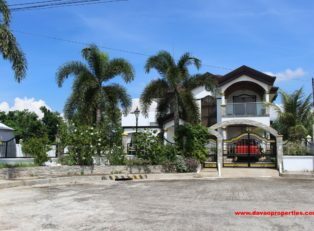 Use our property search above to easily search the database for suitable properties in Davao City or to see featured properties in the regions of Davao City, Philippines. 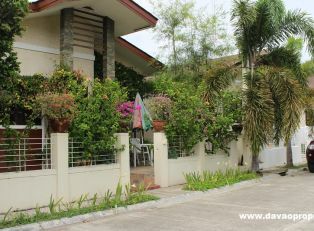 The city has many houses and homes for sale in Davao Philippines. 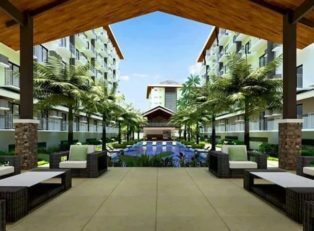 Davao property also has the latest apartment guidelines for the great sale in the city of Davao, Philippines. 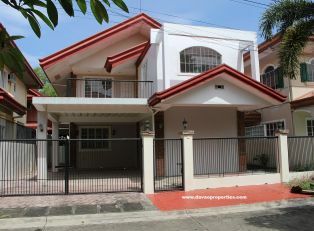 You may be looking for a house or home for rent in the city. 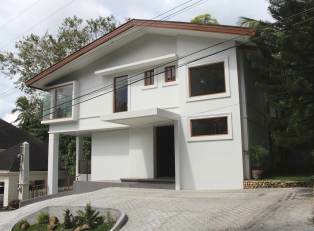 Or alternatively an apartment or villa for rent in the city. 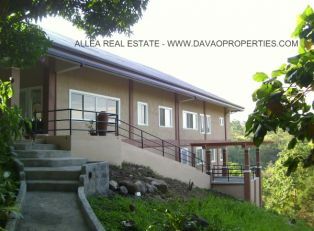 Offices, businesses or other commercial properties in Davao city real estate can also be found. 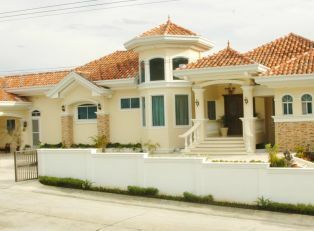 3) And assist them in buying/renting their dream homes or properties. 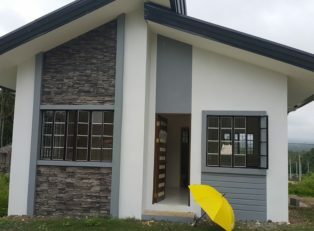 We take pride therefore in informing you our valued clients that, in dealing with ALLEA REAL ESTATE, you are assured of the best service we can always provide the best House sales Davao in the Philippines. 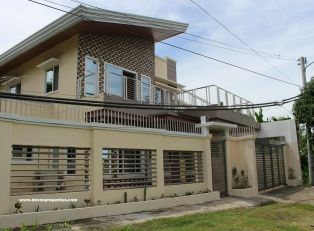 Read more about Project of House sales Davao.